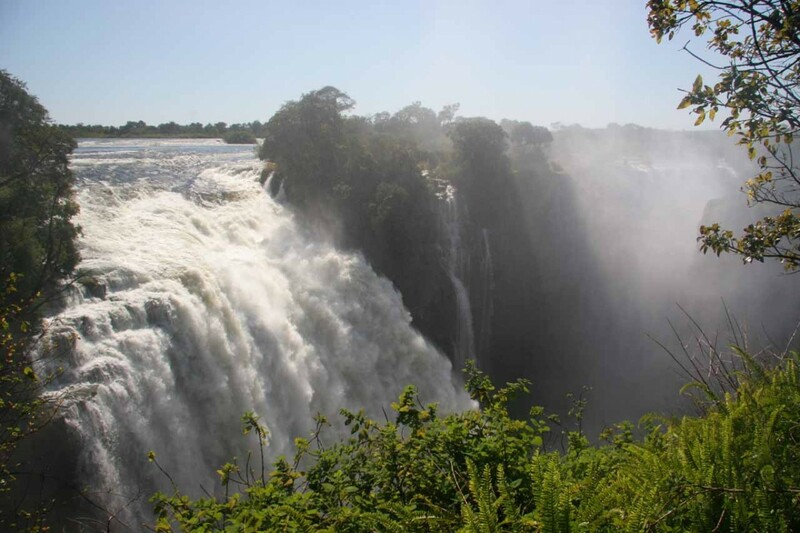 Africa Waterfalls are one of the most underappreciated aspects of Nature in the so-called “Dark Continent.” Sure the word Africa conjures up wildlife safaris, the Sahara, and even political and humanitarian turmoil. 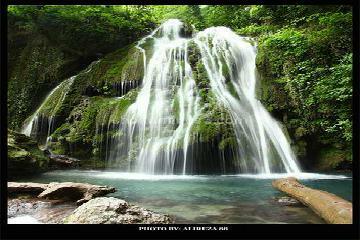 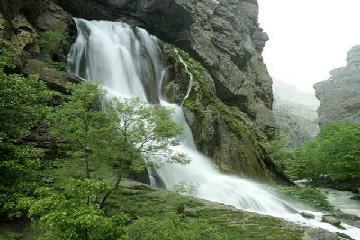 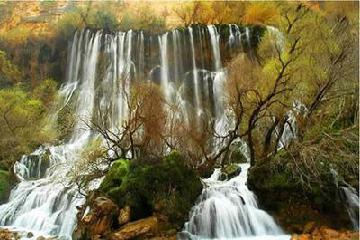 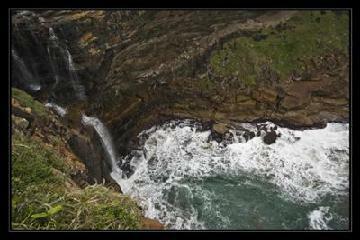 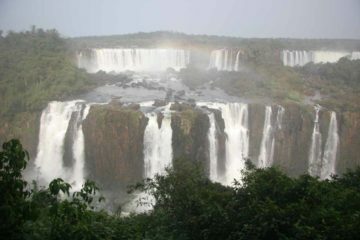 Indeed, there aren’t a whole lot of people who know much or anything about the continent’s other fabulous waterfalls. 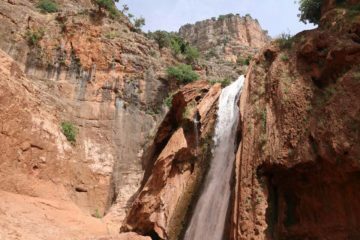 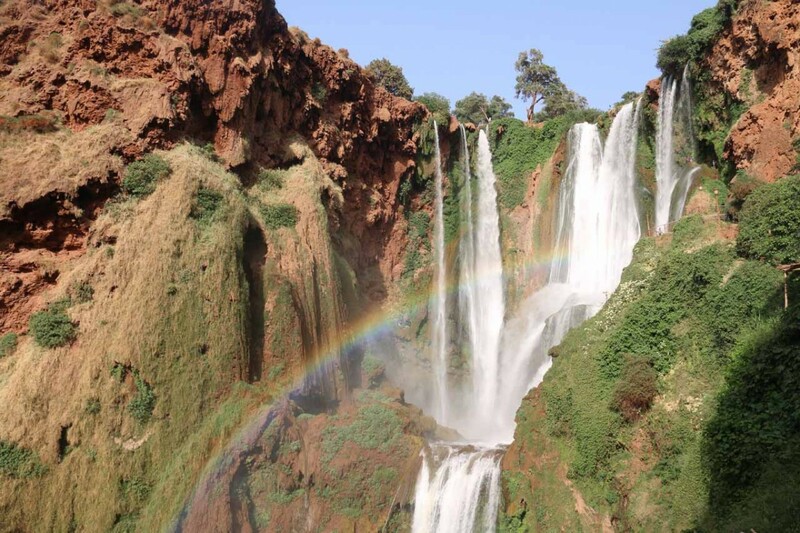 We’ve made a point of supplementing (within reasonable cost and logistics) our obligatory wildlife safaris, Moroccan medinas, and Egyptian temples with waterfalls. 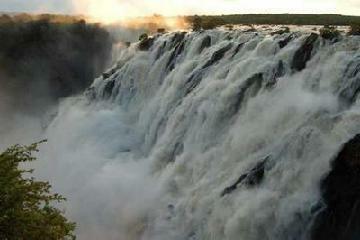 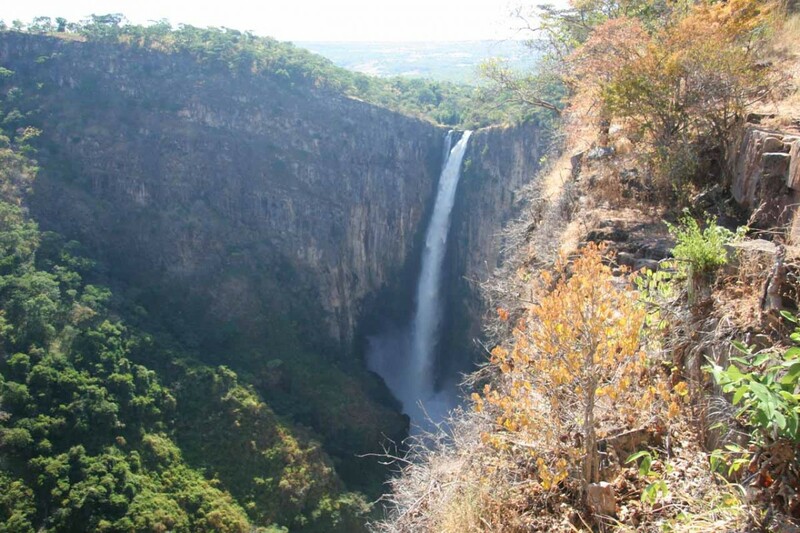 And we’re not just talking about the obviously famous ones like Victoria Falls. 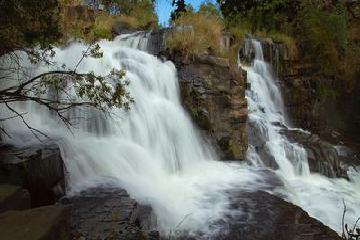 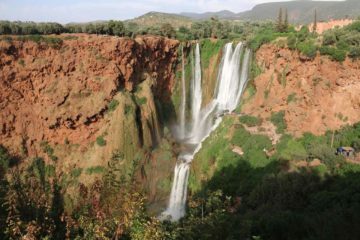 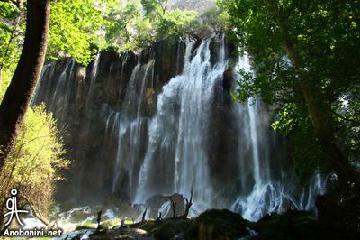 We’ve also visited other somewhat famous waterfalls like Murchison Falls in Uganda and Cascades d’Ouzoud in Morocco. 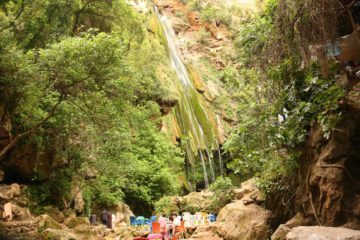 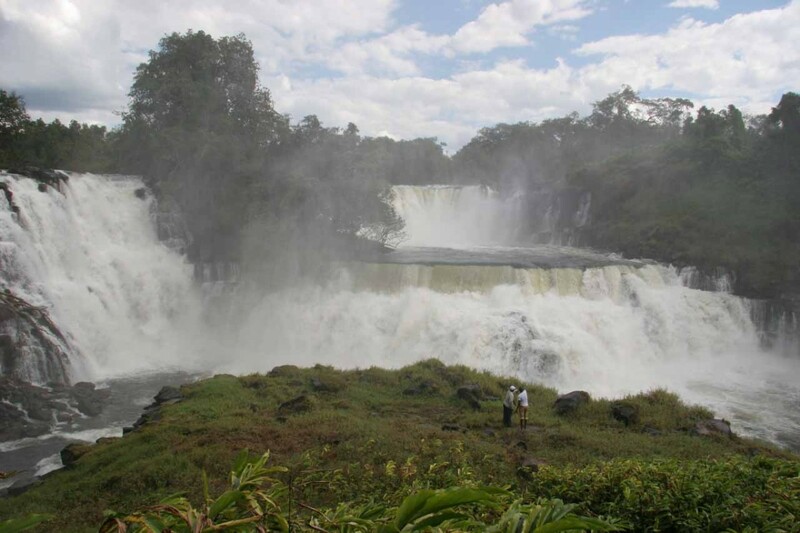 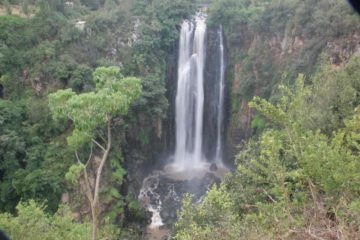 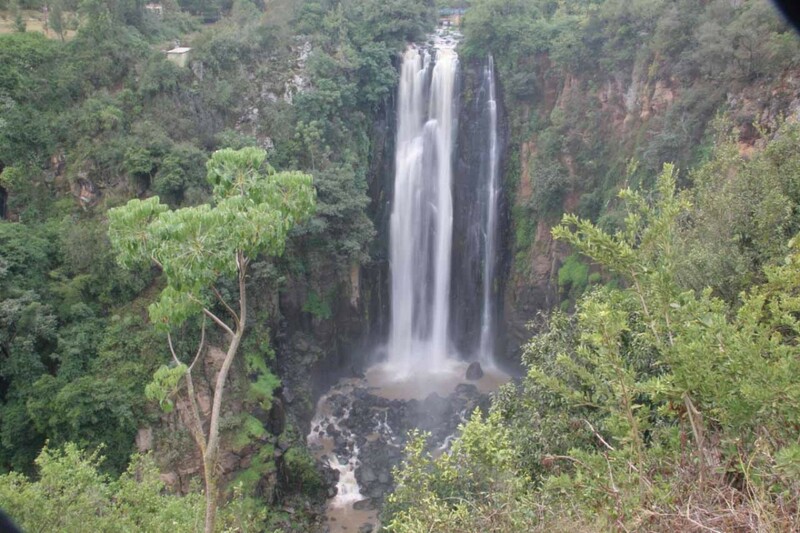 Moreover, we’ve visited waterfalls that are off the beaten path and are on the cutting edge of tourism in regions that were previously overlooked or ignored such as Kalambo Falls, Kabwelume Falls, and Sipi Falls. 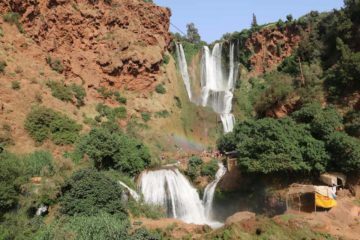 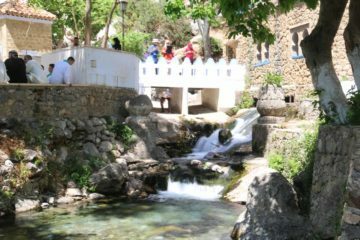 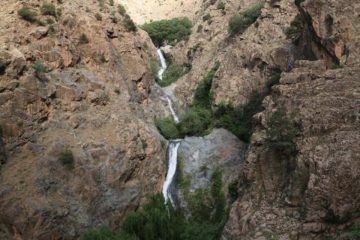 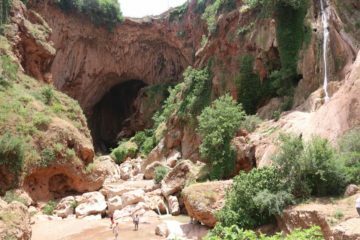 Or, we’ve explored places that were well visited but mostly unknown to foreigners such as Sources Oum er-Rbia and Cascades d’Akchour. 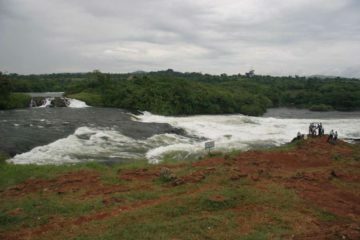 Indeed, Africa features some of the best wildlife viewing left on the planet, some of the rawest and undeveloped scenery to be found, some of the most culturally and historically rich and contrasting civilizations, and some of most generous and friendly people (even while facing some extroardinarily trying conditions or situations). 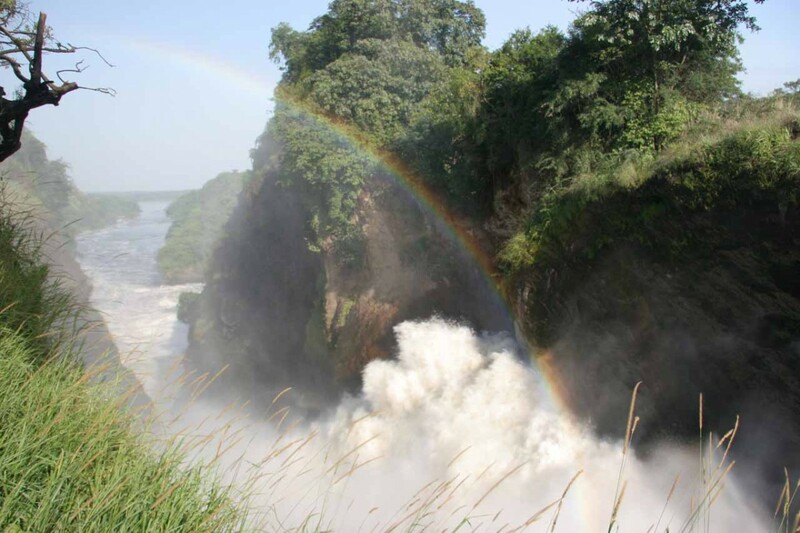 And while visiting the continent is not for sissies, there’s no doubt that a trip there will change your life, change your perspective on the world, and make you appreciative and grateful for things you already have as well as embracing the diversity of the world as a whole.